We all have experienced the feeling of joy that washes over us when something amazing happens. The best of it comes from moments that are least expected – like when the seemingly impossible task gets done or when we get help from surprising sources. But what if people decide to spread that kindness around, to create a ripple effect that multiplies with every action in the sequence? That is exactly what a bunch of young students managed to achieve. 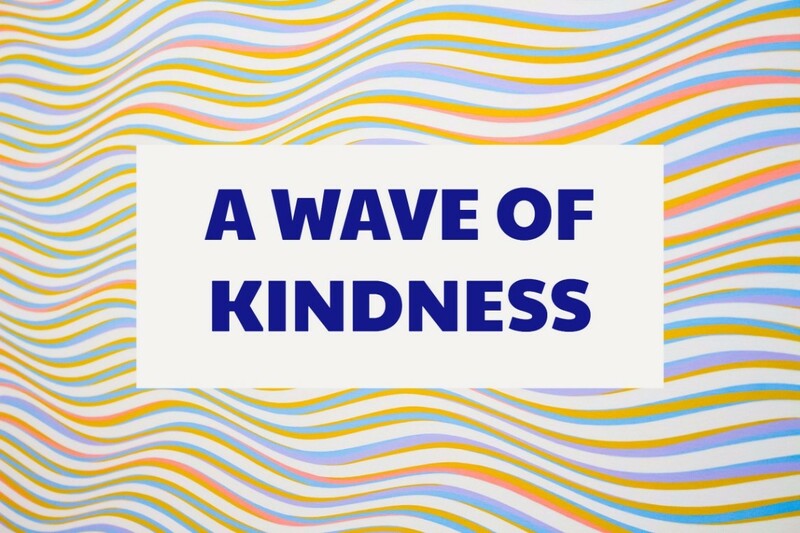 According to Mallory Pearson, a piece of art created by the students in their school has grown into a movement where everyone contributes to their ‘wave of kindness.’ Read their interesting story below and watch the video of the wall art which has made some significant positive changes. If young children can think beyond themselves to help those around them, why can’t we do the same? Every little help counts, and your support will help us to pull out the homeless pregnant women from their physical, emotional and financial hardships. Learn more about how you can help us by being a part of our #Be1of5000 program. Don’t forget to share this with your friends and loved ones. Mundy Township (WJRT) – One simple act can create a wave of kindness. That’s the message students at Carman Ainsworth Middle school want people to take away from a piece of art on a wall. 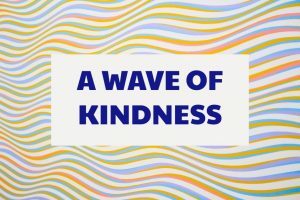 “It started off with just a couple of students writing kind things here or there and it’s really taken off into our kindness count campaign, so we have a big wave going,” said teacher, Brandy Jackson. Students say the wave will continue. Sheltering Grace Ministry, Ltd. is a 501(c)3 non-profit ministry headquartered in Marietta, GA. We resolve the initial crisis of homelessness by providing a safe place to live during pregnancy and by providing mothers with the tools they need to improve decision-making, enhance employment options, and increase family income, allowing them to act responsibly as the head of their household and develop the self-reliance to progress to permanent independent living. Please join us in renewing and rebuilding the lives of these brave women – #Be1of5000. 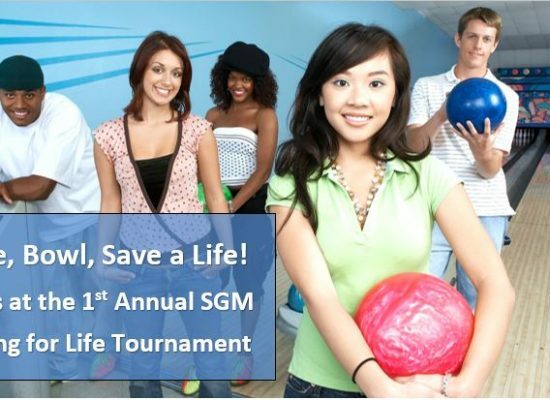 Come, Bowl and Save a Life!